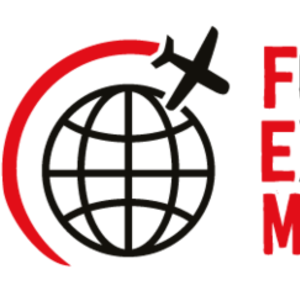 Be sure to add the FEM Amsterdam Conference to your 2019 Global Mobility calendar. 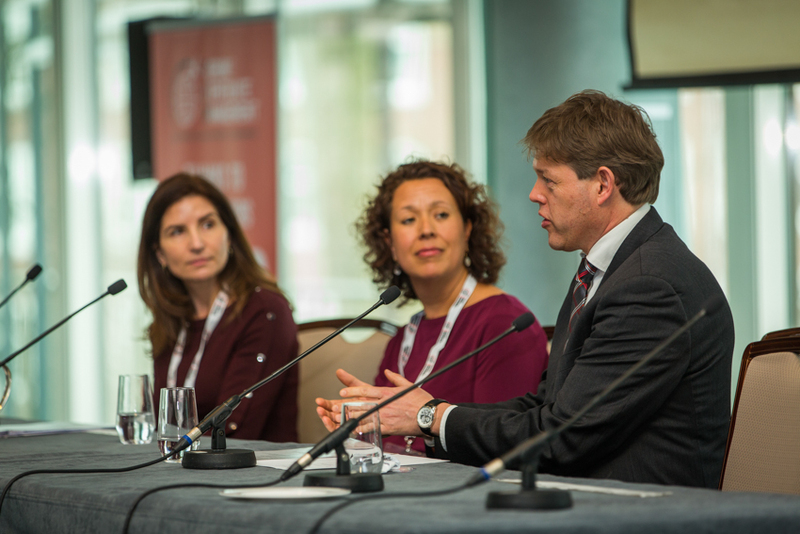 As a HR Corporate and Global Mobility Professional, there are a whole host of reasons to reserve your free place for the FEM Amsterdam Conference held on the 7 March 2019. Attend our dedicated Mobility Masterclasses and workshops presented by award-winning senior mobility leaders from across the globe. Expert insight sessions and keynote speeches will also be announced in the New Year - watch this space! Our agenda is tailored to all levels of experience, expertise and program size, meaning you’re guaranteed to find a stream that suits you. You asked, and we listened, enjoy our extended networking breaks to share knowledge with new connections and catch-up with your peers. 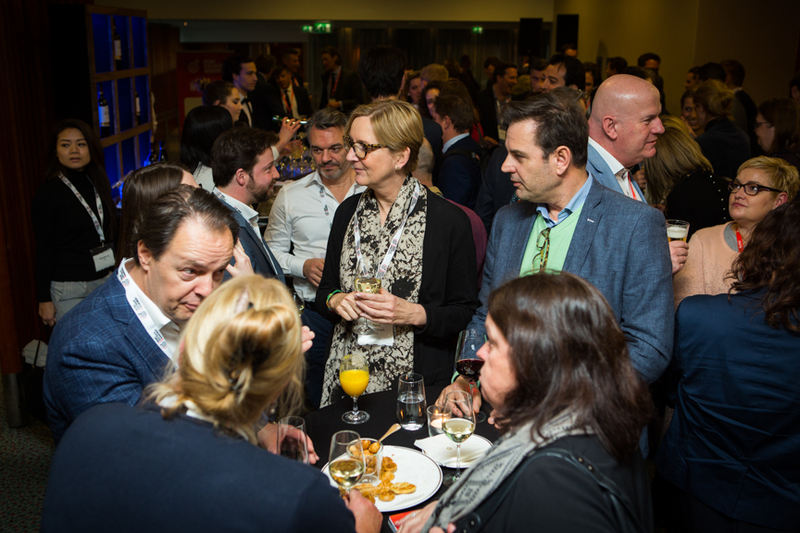 Don't miss the special drinks reception taking place immediately after the Conference to meet key figures from across all sectors of the industry in a relaxed and friendly environment. We're excited to bring you industry pioneers, leaders and innovators, as well as trusted suppliers with specialist knowledge to help you source practical solutions. 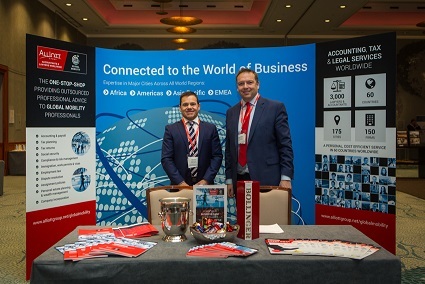 Whatever you need to make your Global Mobility function flourish, whether it's technology, immigration, tax or policy expertise - we have everything under one roof. Simply register today and be ready to maximise all the opportunities that 2019 will bring. Register to the Amsterdam Conference on the 7 March 2019 today!